When Spring time rolls around, the Cold Pocono Winter air transforms into Warm and Crisp Spring Time Air and The Pocono Golf Season kicks off. 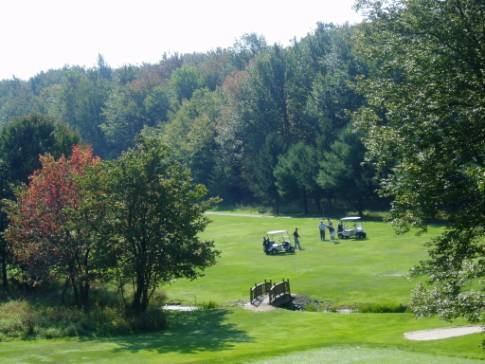 The Setting of the Pocono Mountains creates a Beautiful Environment for Golfing with the Fresh Mountain Air, Sunshine, and Shade from the Pocono Trees. There is no shortage of accomodations if you are planning a Pocono Mountain Golfing Get Away. A lot of Resorts have Full 18 Hole Golf Courses. Many are Pocono Communities that are full of Amenities such as Golf Pro Shops, Golf Carts, and Players Clubs. Mt Airy Casino Resort is one of the many Pocono Mountain Resorts with an 18 Hole Golf Course along with many other Amenities including Spa, Fitness Center, Fine Dinging and much more. Here are some Pocono Resorts and Pocono Communities with Golf Courses.